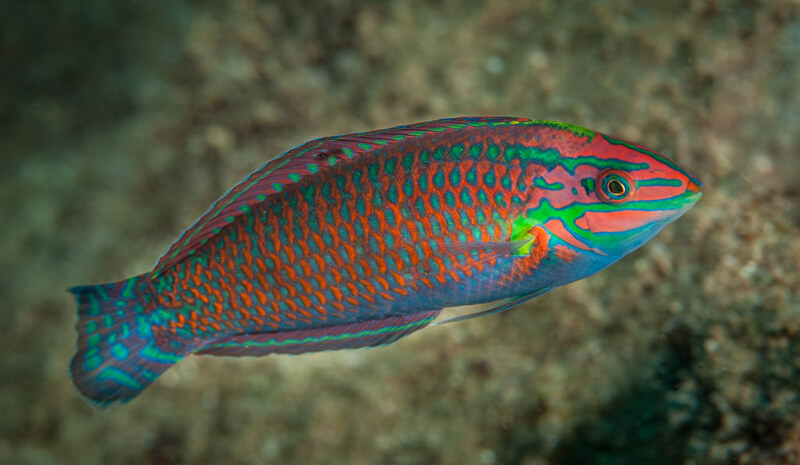 This wrasse comes from Hawaii most of the time. It will spend a lot of time buried in the sand and you may not see it for days. It can be tough to get it to start eating.